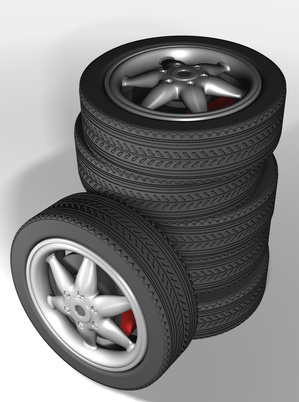 Many people don’t often think about their Michelin tires when it comes to car maintenance. 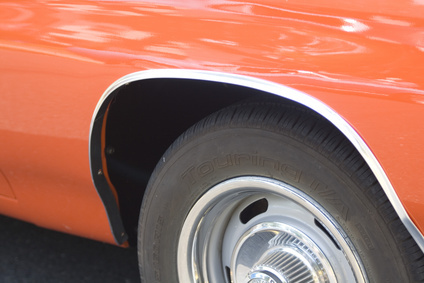 However, proper tire care and proper inflation can greatly improve your car’s performance. Michelin is a tire brand known for its good performance and longevity, but by appropriately caring for and inflating your Michelin tires, they, as well as your car, will last much longer and perform much better. 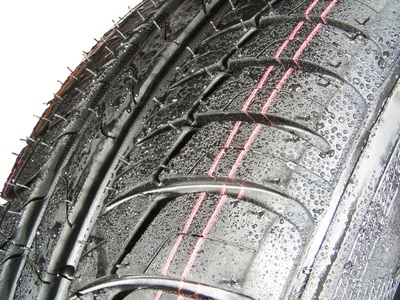 A typical passenger car tire, properly inflated to 35 psi (pounds per square inch), can lose up to 1 psi per month under normal driving conditions, according to Michelinman.com. 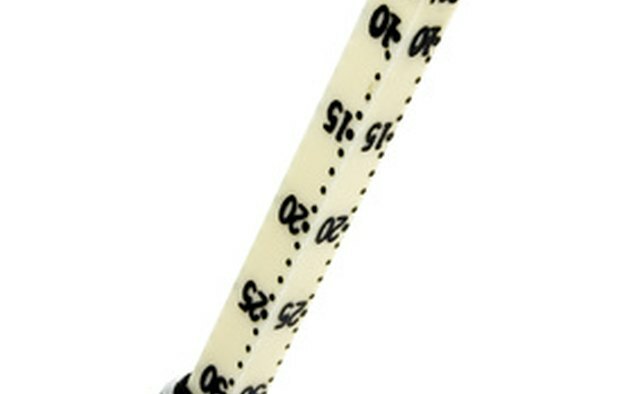 Therefore, you should check your tire’s pressure cold, or before you’ve driven for the day, at least once every month. 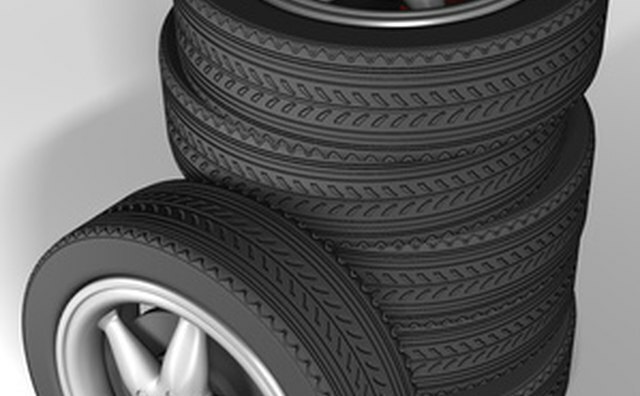 According to Edmunds.com, when a tire is under-inflated, it affects both performance and safety, in addition to worsening the handling of the vehicle. Also make sure your spare tire is properly inflated. Each vehicle has a recommended psi for tire pressure. Therefore, you won’t find the recommended psi on your tire. You have to look in either your car’s manual, on the door jamb, inside the fuel hatch flap, or the glove compartment door to find your vehicle’s recommended tire psi. Make sure you have an adequate air pressure gauge. Many of the gauges you find in gas stations are not very reliable. 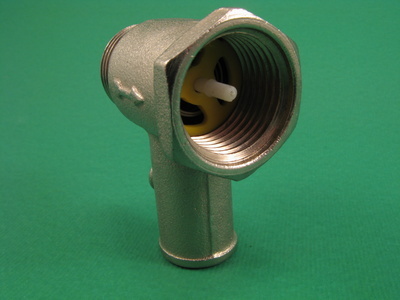 Your local Michelin store will have pressure gauges suitable for their products and can check them for accuracy. 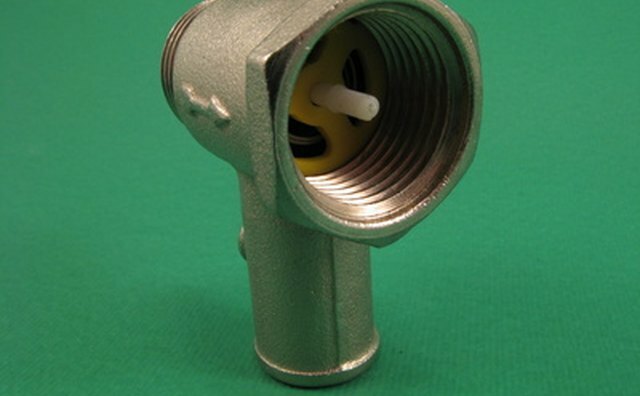 Good valve caps are important to containing the tire’s pressure. 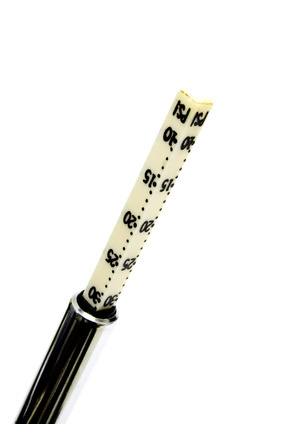 Over time, the rubber can degrade and air can slowly leak out. Each time you replace your tires, make sure you replace the tire cap as well. According to Michelinman.com, Michelin tires should be rotated by a Michelin shop or local mechanic once every 6,000 to 8,000 miles. 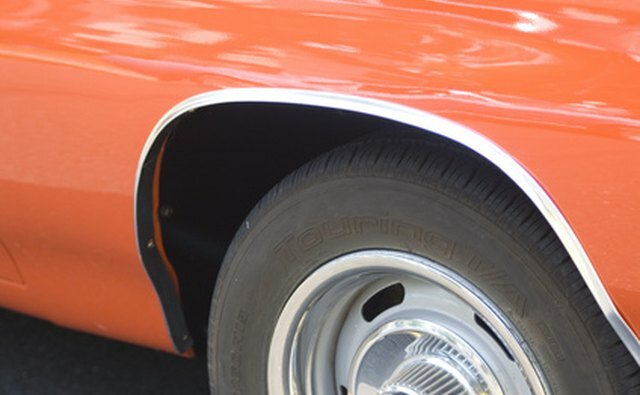 This involves switching the wheels on which the tires are placed so that the tires wear evenly over time. Regular rotation extends the life of your tires, saving you money and time. If you notice that your car veers to the left or right when you let your hands off the wheel for a second while on a flat road, you need to take your vehicle in to a Michelin shop or mechanic to check your alignment. Alignment checks involve adjusting the front and rear suspension parts. 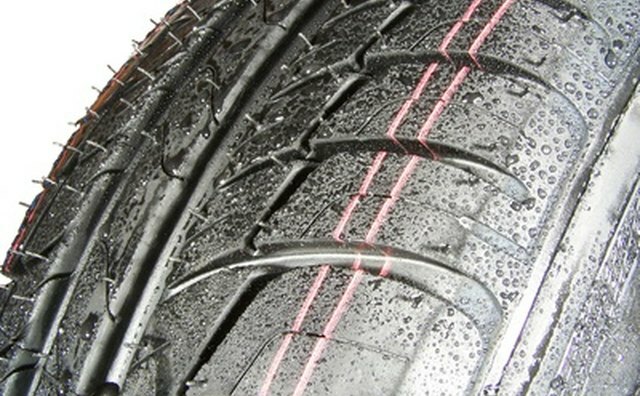 If your car is not properly aligned, it can cause abnormal wearing of the tires. 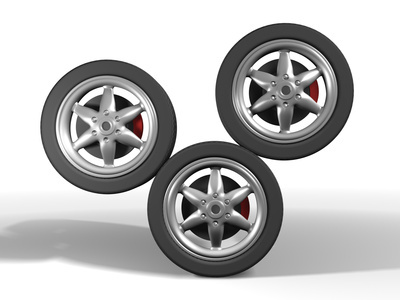 When one area of the tire is heavier than the other after being mounted to the wheel assembly, the tire is out of balance. 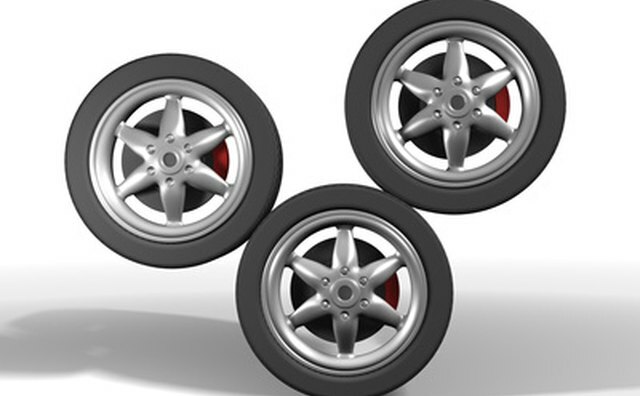 Balancing the tire compensates for this irregularity and helps protect your tire from abnormal tread wear. Tire balancing can be done by your local Michelin shop or mechanic.